We specialise in the wax removal, micro suction technique of removing ear blockages. This is generally accepted to be the safest and most effective method and is completely syringe free with no need for weeks of softening with oil. The procedure commonly takes a few minutes for each ear . Carried out in our Practice or in your home, we charge £40 for one ear wax removal and £60 for both ears. We are able to make emergency appointments some evenings and weekends. These can include home visits, charges will vary. There will be a video otoscopic examination before and after the procedure to show you the results. If the problem isn't a blocked ear, then a hearing test may be carried out and/or referral advice may be given. Safety is paramount and the procedure should always be comfortable and pain free. 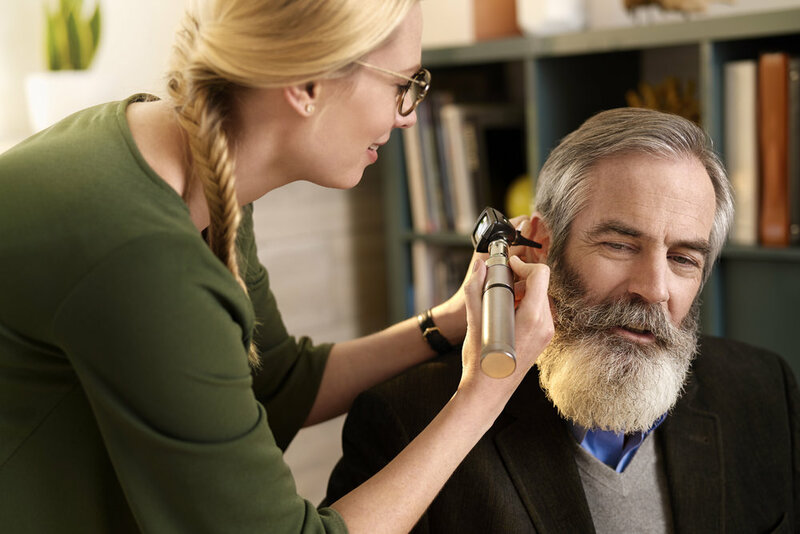 Broadland Hearing Care are fully insured to ensure that both ourselves and our Patients are fully covered.